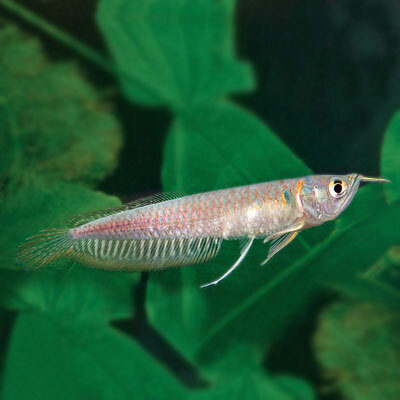 Minimum Tank Size: 50 gallonsCare Level: EasyTemperament: PeacefulWater Conditions: 72-75° F, KH 10-..
Scientific Name: Melanotaenia boesemaniCommon Name: Boeseman’s rainbowfish, Boesemani rainbowfish, B.. 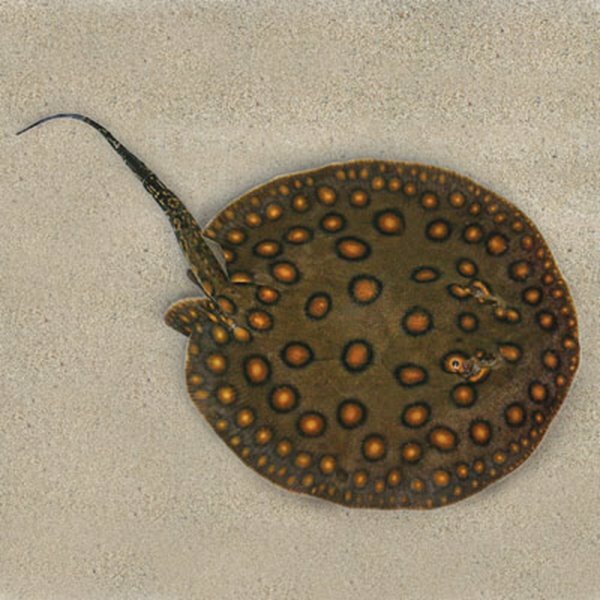 Minimum Tank Size: 50 gallonsCare Level: EasyTemperament: PeacefulWater Conditions: 72-77° F, .. 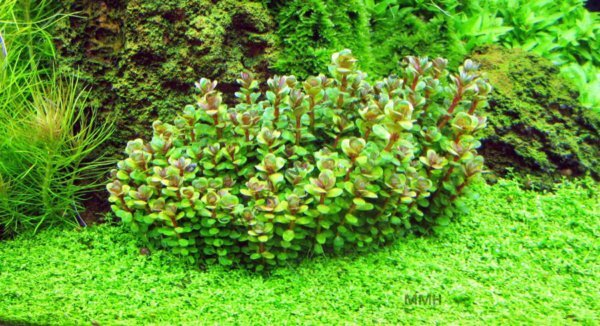 Minimum Tank Size: 10 gallonsCare Level: ModerateTemperament: PeacefulWater Conditions: 72-77° F, KH..